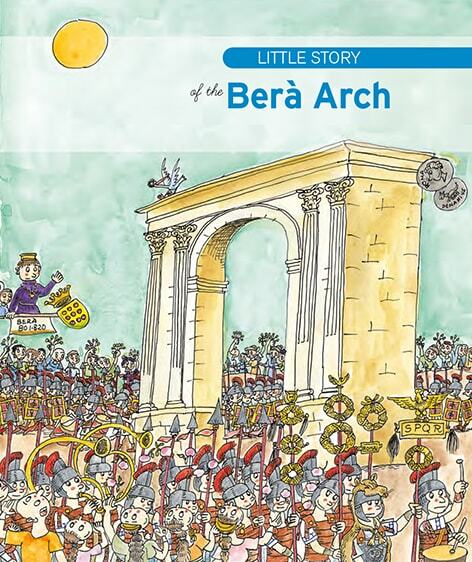 We present a brief history of Berà's Arch, built by the Romans and inscribed on Unesco's World Heritage List. 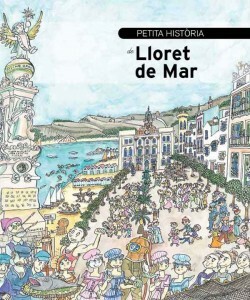 Little Stories series features nearly 300 different titles, all illustrated by Pilarín Bayés. 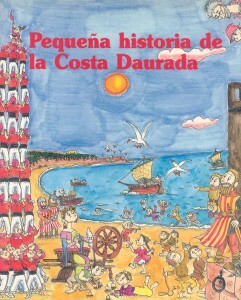 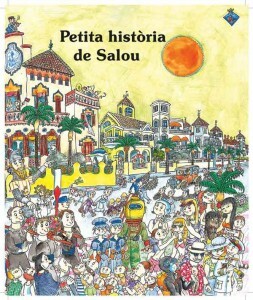 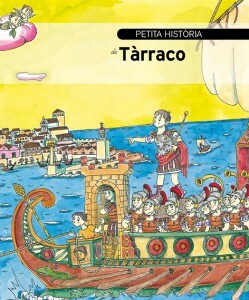 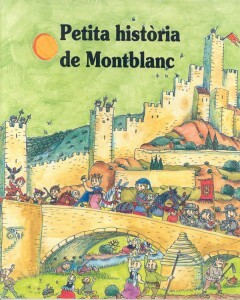 With this collection, children have known for generations: artists, traditions and most prominent places in our country, in a funny and entertaining way.